Address in a holistic way the relevant technical/technological, industrial, economic, societal, organizational and regulatory challenges. 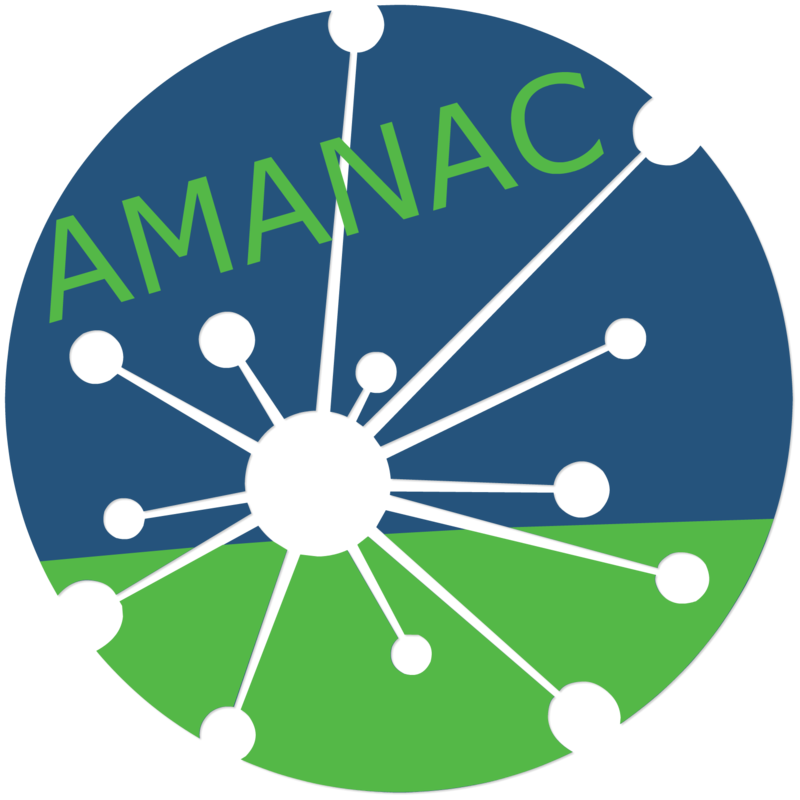 The AMANAC cluster projects have been grouped in six thematic areas and a Consortium partner has been allocated to lead each one. The Thematic Area leaders are experts in the respective area, and will be responsible during the course of the project for the creation of a “Thematic Working Group” which will work towards the realization of the four AMANAC core objectives. The AMANAC project, with duration of 24 months, features a compact structure, with a total of four Work Packages, spanning all project activities (see Figure below). This compact structure eases inter-WP interaction and improves management effectiveness.